A recurring argument in any self-respecting friends group is the correct ranking of Kanye West&apos;s discography. 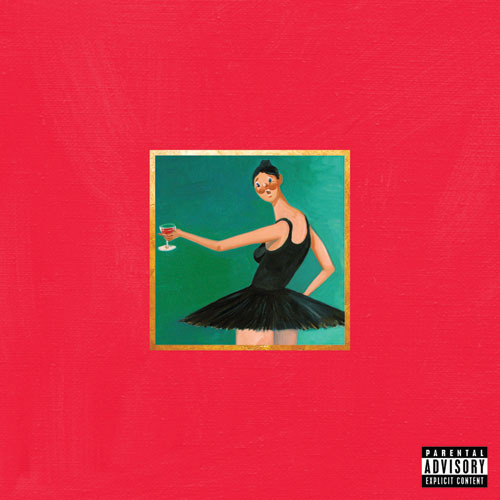 Does My Beautiful Dark Twisted Fantasy still reign supreme? (For the record, yes it most certainly does). Is The Life of Pablo as compellingly messy as Late Registration? (Again, yes). But who cares what your friends think? 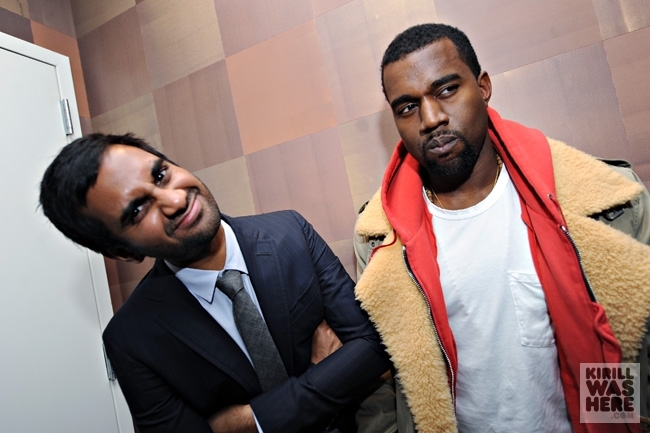 Aziz Ansari gave his best Kanye album ranking to Vogue on Sunday. That&apos;s far more important. "There&apos;s a tie up top, Watch the Throne and Twisted Fantasy," Ansari, tasked with Vogue&apos;s recurring 73 Questions segment, said. "Then I&apos;m gonna go, a tie with Yeezus and Life of Pablo. Then, Graduation. 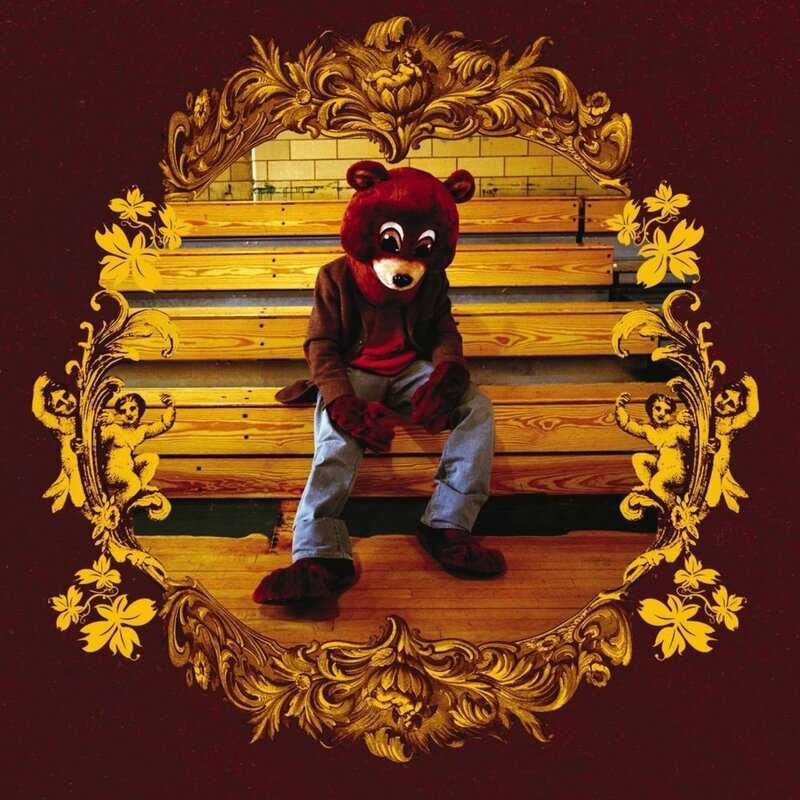 Then College Dropout, then Late Registration. God, that&apos;s so hard." So hard, in fact, that he neglected to mention the excellent 808s & Heartbreak. Elsewhere in the interview, Ansari talked about his parents, the racism level of South Carolina barbecue in comparison to Alabama barbecue, the annoyance of the word "foodie," the dating necessity of Seinfeld, 50 Cent, Tinder, dinosaurs, and much more. He even made the interviewer a (seemingly delicious) smoothie. The Kanye portions of the interview begin at about the 5:11 mark. Last year, Ansari joined fellow Master of None star Eric Wareheim in putting together a better-than-the-official-version music video for the Life of Pablo single "Famous." Thankfully, Master of None returns to Netflix with new episodes May 12. For anyone expecting Master of None season 3 to immediately follow in 2018, however, patience is recommended. In an interview with Vulture Monday, Ansari said he&apos;s going to have to live some more life before diving back into writing. 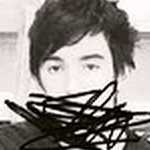 "I&apos;ve got to become a different guy before I write a third season, is my personal thought," he said. "I&apos;ve got to get married or have a kid or something. I don&apos;t have anything else to say about being a young guy being single in New York eating food around town all the time." Hey guys, what&apos;s going on? For Complex News, I&apos;m Tamara Dhia. No one will ever successfully rank Kanye West albums. Why? Because his body of work is so strong that people will always fight for their favorites to be at the top spot. Whether you&apos;re an old school fan who thinks College Dropout belongs at the top of the list or a fan of the more experimental masterpiece My Beautiful Dark Twisted Fantasy, it&apos;s hard to rank someone&apos;s art. Believe us, we tried. I couldn&apos;t get behind that placement and neither could Kanye&apos;s protege Chance the Rapper. Lil Chano hopped on Twitter to let the music team know they were buggin. How am I supposed to keep reading this after you put Late Registration 2nd to last? He was then inspired to share his own rankings but even Chance couldn&apos;t get it right with fans appalled that he would put 808&apos;s last. 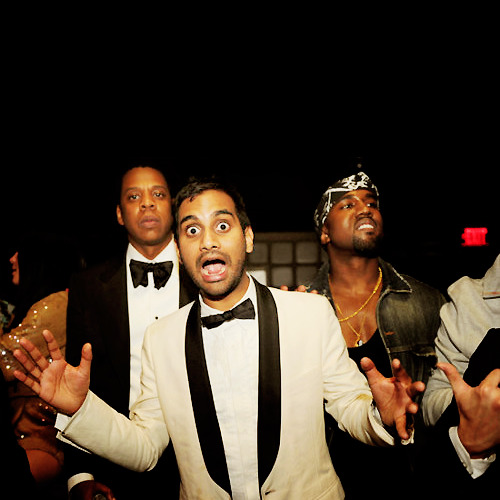 You really can&apos;t win this game, but someone else is now throwing their Kanye ranking into the mix: Aziz Ansari. The comedian recently answered a few questions for Vogue, one of which: Can you rank Kanye West albums from best to worst? Well, at least Aziz shared his favorite memory from hanging out with Kanye. Almost makes up for his terrible ranking. Almost. I know I&apos;m about to open the flood gates but, share your rankings in the comment section below and for the rest of today&apos;s usic updates, keep it locked right here to Complex. For Complex News, I&apos;m Tamara Dhia.